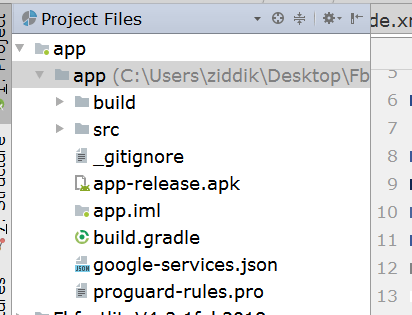 The most common cause for this error to occur is because you have changed your existing app project package name id, changed package id that already had admob integration, or played around with google-services.json file, so the app id is not matching in the google-services.json file. here is a way to fix it. 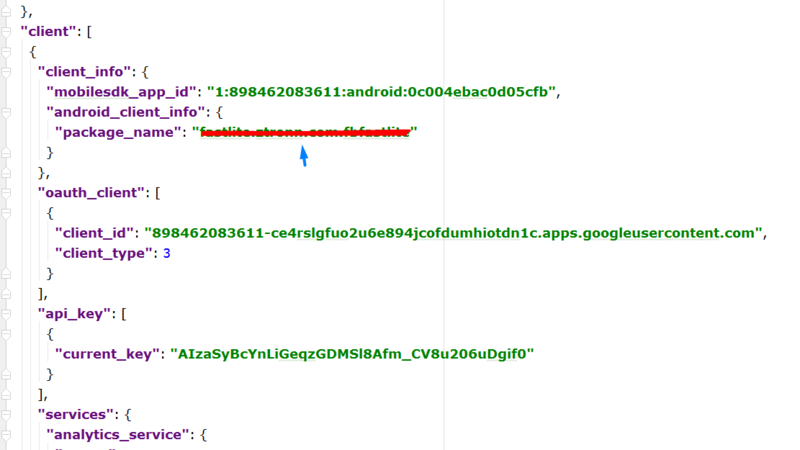 Change the package name, see the line marked in Red, type there your app package name id, example; com.myapp.android. sync or refresh your project after doing this, your error should be fixed now.